For the last eight years, Colbert Nembhard has been bringing books (and smiles) to homeless children in The Bronx, New York. Mr Nembhard, a librarian who’s been the manager of the Morrisania branch of the New York Public Library for 25 years, has been on a mission to making literacy a constant in their wandering and ever changing lives. “It’s a pleasure to come in here,” Mr. Nembhard began on that Wednesday, never removing his jacket during a presentation that was just short of a Mr. Rogers routine. Toddlers, fidgeting in their chairs or in their mothers’ arms, suddenly became fixated. They could not wait to flip open “Dear Zoo,” by Rod Campbell, a lift-a-flap book, to discover an elephant, a giraffe, a lion and other animals. Then came Mr. Nembhard’s magical blue glove — magical thanks to Velcro and the five monkeys attached to it — and later he brought out finger puppets. Avani Blair, 2, and Taniyah Blair, 1, stared in amazement. “I like it, too. I feel like a big kid,” Aaliyah Blair, 24, their mother, said. She said they had become homeless about two months ago after an eviction. Mr. Nembhard knew most of the children by name. “You build relationships with them so that when you see them they feel comfortable,” he said. …and thanks to Mr Colbert Nembhard, this model he started at the Crotona Inn homeless shelter is now at 30 shelters. He simply realized that some people who were homeless did not find the library comfortable or convenient. “We bring the library to them,” he said. 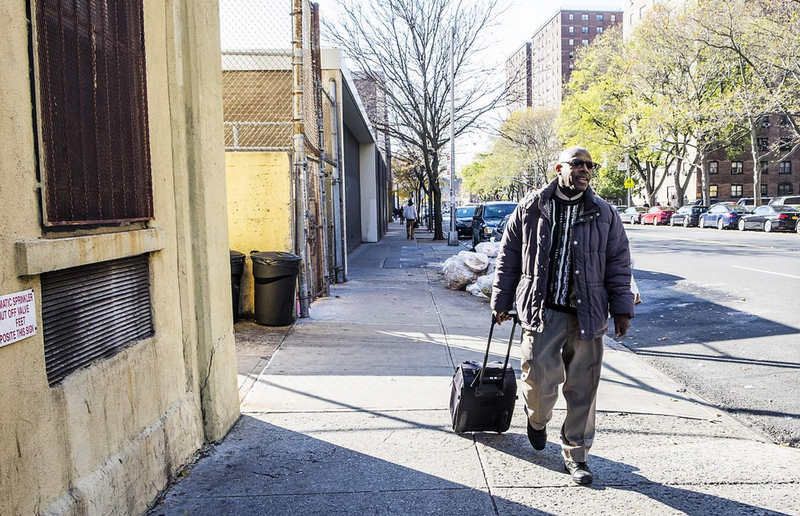 For children at the Crotona shelter, the smiles begin every Wednesday morning at the sound of his suitcase’s wheels going around and around down the hallway. Mr. Nembhard with his suitcase stuffed with dozens of books. Mr Nembhard’s selflessness is a testament to the depth of the human heart and an inspiration for many to be the change they seek in all our communities. Previous Post: (50 Bits of) Free Advice From an 80 Year Old Man. Next Post: Muslim-Owned Restaurant Offers The True Spirit of Christmas. 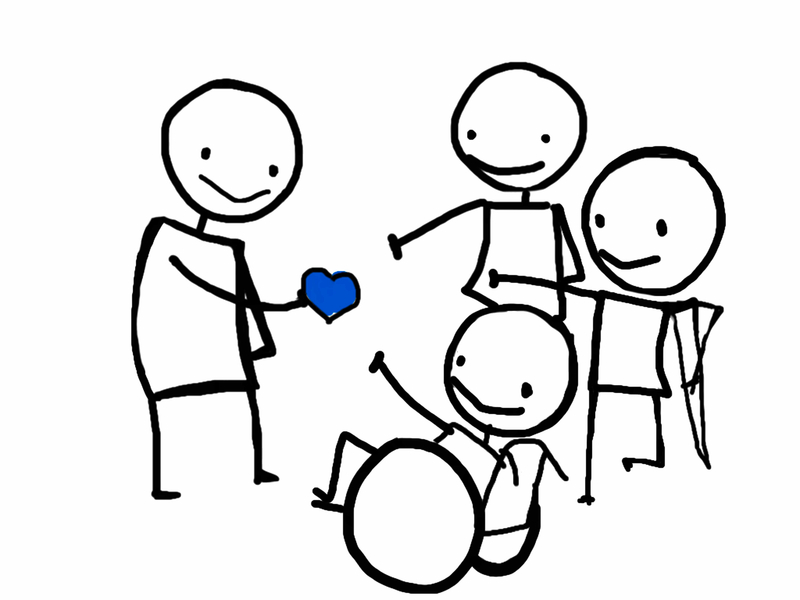 Part teacher, part book lover, part entertainer–a true friend to homeless children!